There were all kinds of gadgets and gizmos on display at this year's Consumer Electronics Show. Most exciting are the ones bringing us ever closer to the dream of a fully automated smart home. As surely as the tides ebb and flow, each new year retires older technology and witnesses the arrival of a new generation, one more innovative and exciting than what had previously been state of the art. Of course, it’s only January right now. The year is still young. But if what’s to come resembles these favorites seen at the recent International Consumer Electronics Show, 2015 may prove to be the year in which smart home technology finally lives up to its compelling promise. If you’re spending the day in the kitchen, dining room, and living room, why should you pay to heat or cool the home office and den? With a system of smart HVAC vents, you can specify different temperatures for different rooms, all from your laptop, tablet or smartphone. 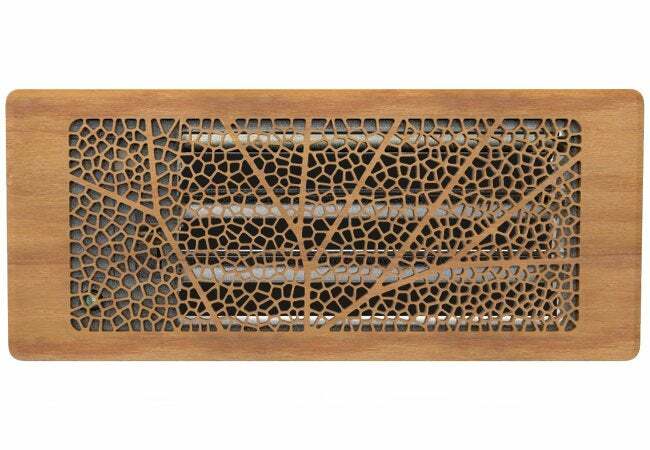 Since they are sensitive to temperature, Keen Home vents can even self-adjust, sending heated or cooled air only to where it’s necessary, never to where it’s not. Check out the product video. 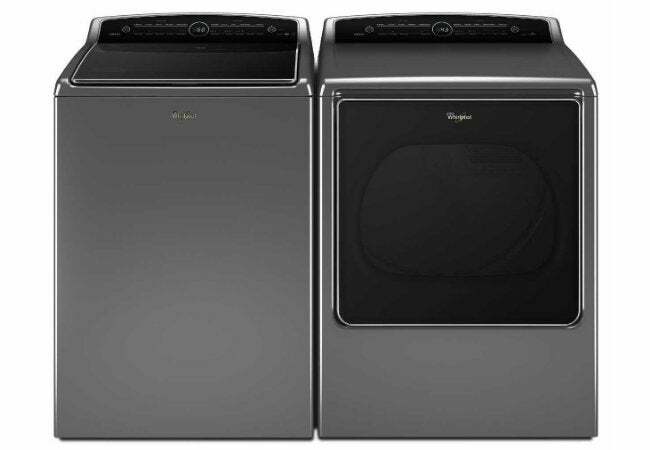 The latest washer-and-dryer combo from Whirlpool can behave differently depending on whether you’re home or away. For instance, if you’re at the office, the dryer can snap into “wrinkle-shield mode,” keeping your clothing fresh until you return later. At night and on weekends, or if you’re hosting guests, the machine can run on “quiet mode” so as not to create a disturbance. Plus, the machines boast item-specific cycles; that means you no longer need to wonder about which wash would be best for the bedding. Simply press a button on the control panel and let the appliances work their magic. Check out the product video. Light bulbs went for decades without changing. Then, in the past few years, these once-humble components have undergone at least a couple revolutions. 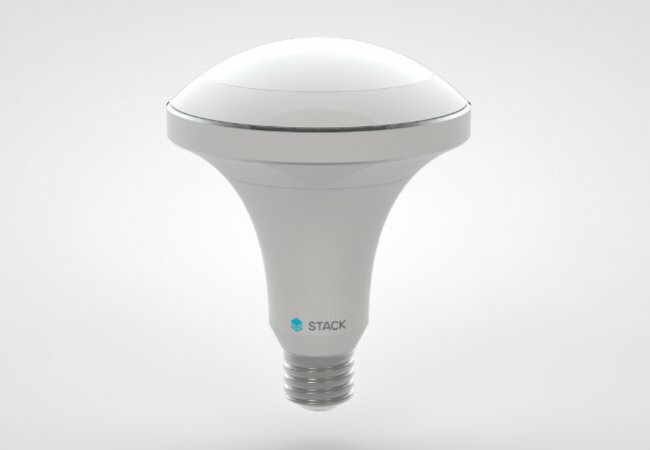 Stack Lighting may have the final word: Its responsive light bulb, the first of its kind, automatically adjusts according to the amount of natural light there is available at any given time. These bulbs can even sync with your alarm clock, slowly but surely brightening to help you wake in the morning. Check out the product video. 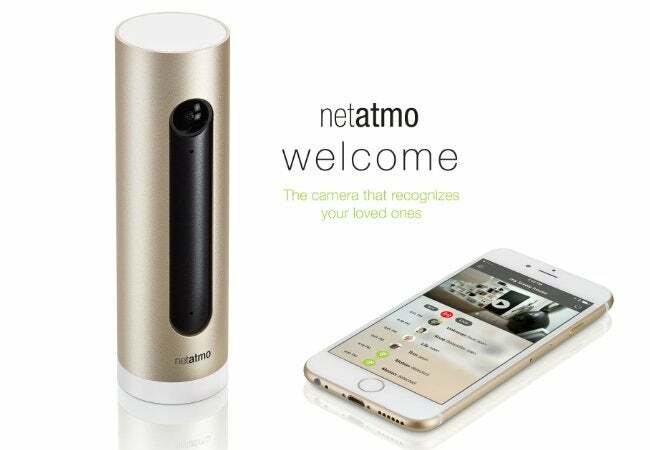 It’s every mom’s dream come true: You can practically have eyes on the back of your head with Netatmo Welcome, a new home monitoring system. When a familiar face comes into view of the system’s camera component, you can be alerted by the system’s smartphone app. That way, you can know if and when a family member makes it home safely. Likewise, the camera can keep tabs on unrecognized faces, too. Check out the product video. 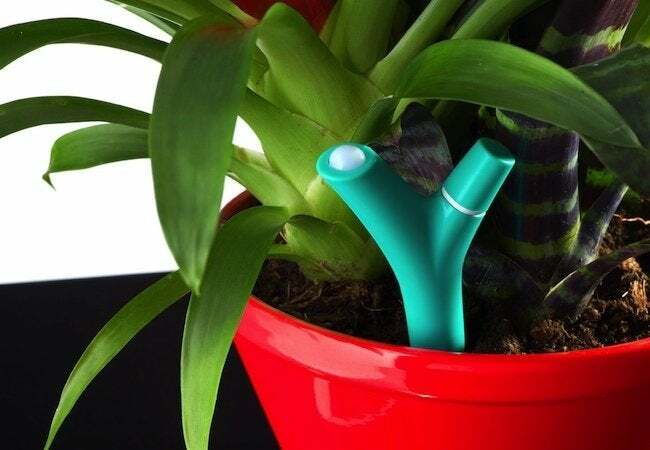 Whether you’re going away on vacation or are simply prone to bouts of forgetfulness, Parrot has the solution for keeping your houseplants alive. The company’s new device senses how much water your plant needs and delivers the right amount, for up to three weeks at a time. Whereas you might over- or under-water the ficus or philodendron one day the Flower Power H20 has been specially designed never to make that mistake. Check out the product video.